When You Subscribe to My Newsletter! By subscribing to the Esavingsblog.com email list you will get access to my FREE money and time saving printables, ebooks, worksheets and more! 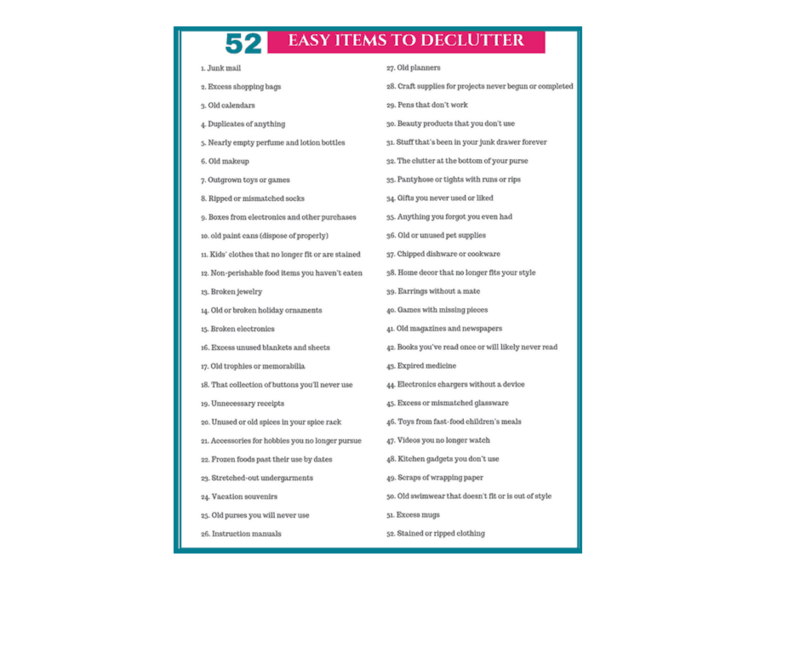 Which will include my Free Decluttering Printable! Plus you will receive other great tips, tricks and promotions only sent to my list! Just enter your information below and I will send you the link and password to my FREEBIE LIBRARY where you can access all the printables. Want to check out Esavingsblog.com before signing up? Check out what we have to offer here.